SALE50% INSTINCT MP￥33000￥19400＋税.SALE50% INSTINCT PWR￥37000￥21000＋税. 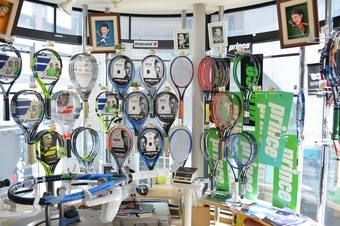 NEW　BEAST O3 104 280G￥36000￥30375＋税 NEW BEAST100 280G￥35000￥29175+税　SALE 45%OFFTOUR PRO 95XR￥34000￥20845＋税SALE45%OFF TOURPRO100TXR￥34000￥20845＋税. 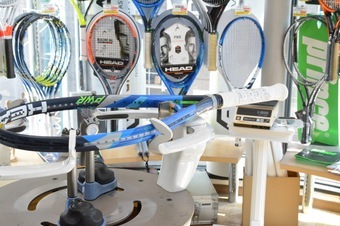 EMBLEM107XR￥40000￥30870＋税　SALE55%OFFHARRIER　PRO107XR￥36000￥17955＋税 . © 2019 自由が丘スポーツクラフト株式会社 All Rights Reserved.